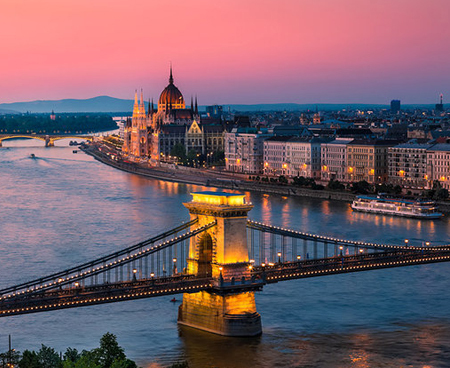 Rent a car at Budapest Airport and fill your layover or vacation time by visiting several of its nearby attractions which have its roots in Budapest, especially the Wekerle District; and make the best use of the benefits. Rent a car at Budapest Airport and travel easily to your destination. At Global Car Rental, you can find the exact type of vehicle you’re looking for, and that too at the most affordable rates. We work round the clock with the leading car hire agencies in Hungary to offer you a wide selection of well-maintained fleet of cars. 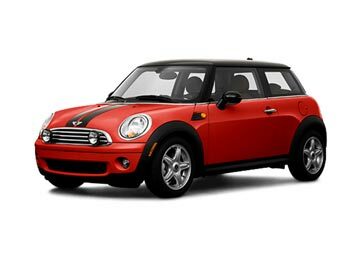 Whether you need a fuel-efficient mini or a luxurious sedan for a romantic getaway or an SUV to accommodate the entire family, we have you covered. 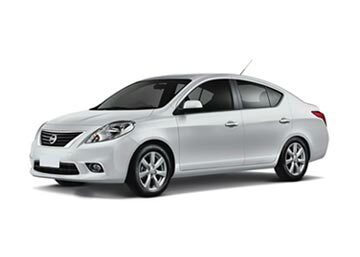 Search according to your preferences such as automatic/manual, petrol/diesel, 2-seater/5-seater etc. and book the rental car you want at Budapest Airport. Budapest Ferenc Liszt International Airport (BUD) was previously known as Budapest Ferihegy International Airport. The international airport is the largest of the four commercial airports in Hungary and serves the capital city of Budapest. Located approx. 16 km from the city center, the airport offers international flights mainly within Europe and also to Africa and the Middle East. Though Budapest Ferenc Liszt International Airport serves as a base for Wizz Air and Ryanair, there are numerous other flights operating from the airport including Brussels Airlines, Czech Airlines and Turkish Airlines. The airport has currency exchange facilities, banking facilities and ATMs in the terminals as well as the SkyCourt link building. Free Wi-Fi internet access is available throughout the airport. A post office can also be found in Terminal 2A. Restaurants, snack bars and pubs are aplenty at the airport that serves Hungarian, Asian, Italian and Greek specialties. Duty-free shops are located in terminals 2A and 2B as well as the SkyCourt link building. There are also souvenir shops, newsagents and shops serving Hungarian wine and food. Avis, Hertz, Sixt and Europcar have their desks located on the arrivals level in terminals 2A and 2B. 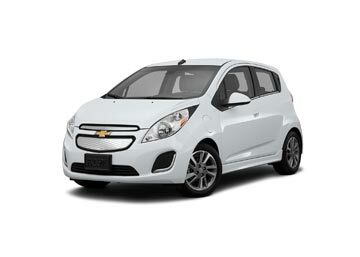 In order to offer well-maintained rental cars at minimum possible prices, we work with numerous local and International car suppliers; out of the bevy of suppliers, the following are the car suppliers that offer car rental services at Budapest Airport: Avis, Budget, Thrifty, Surprise, Europcar, Alamo and the likes.